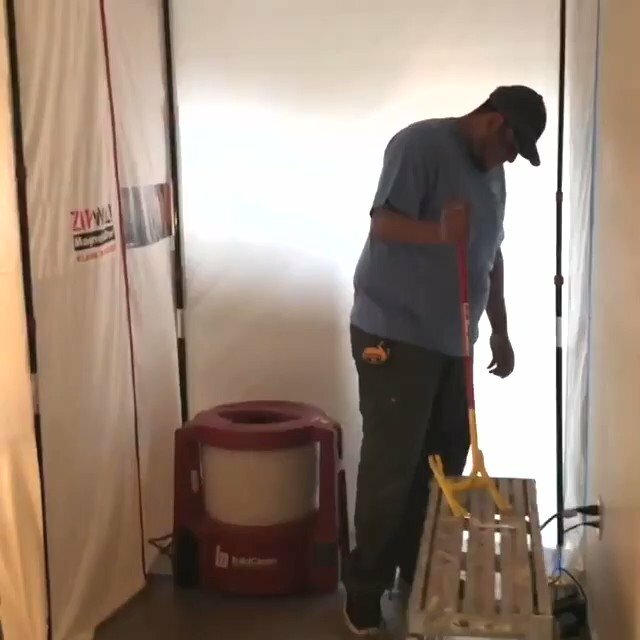 The jobsite side of a ZipWall® barrier is where the action is! 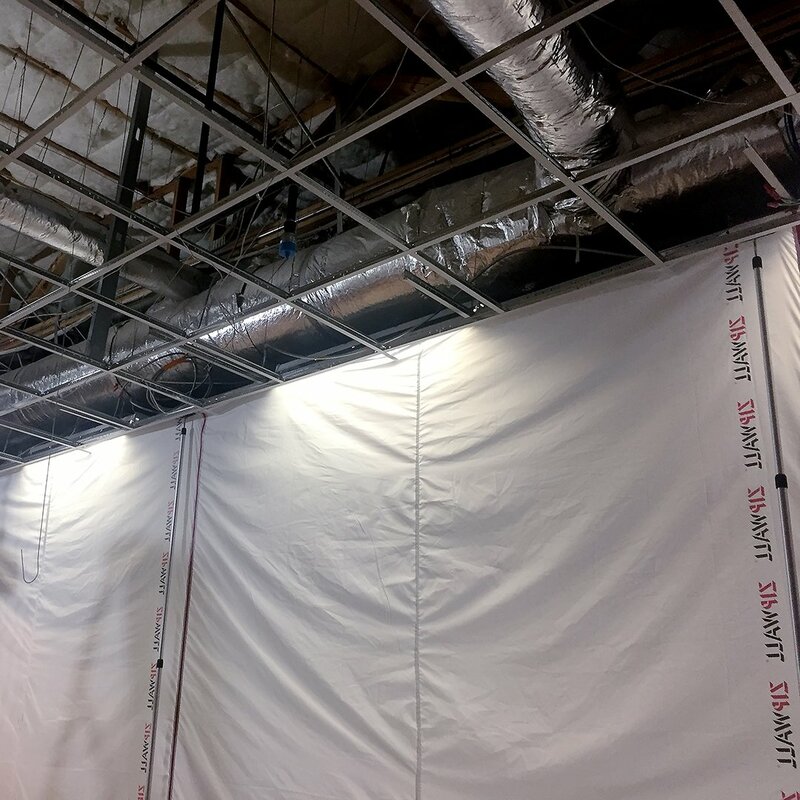 Construction work can go on with minimal interruption to the commercial space on the other side.  An opaque ZipFast™ barrier keeps privacy on both sides of the barrier. 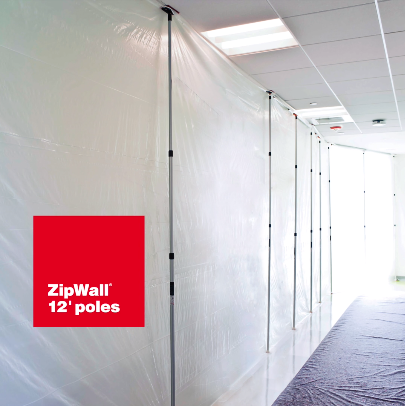 ZipWall® 12 are the prime ZipWall® poles, built for heavy use and sized right for residential or commercial jobs. Aluminum construction makes them sturdier than stainless steel, smoother to raise and to lock, and the best foundation for our accessories. 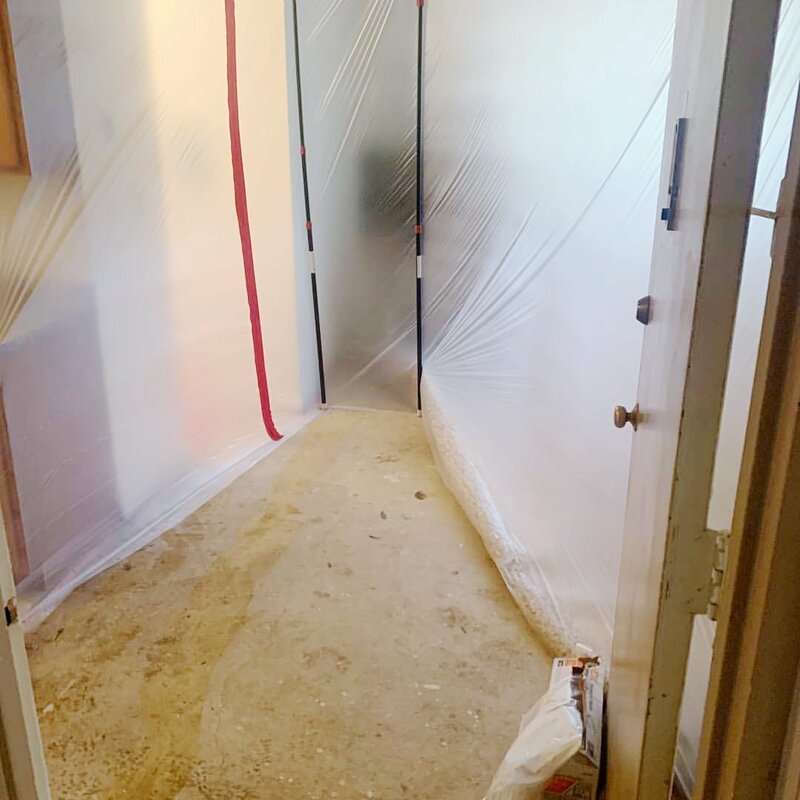 Keep the doors open for business during a remodel!  A ZipWall® barrier forms a temporary wall, hiding the dusty worksite mess and keeping the storefront clean and professional. 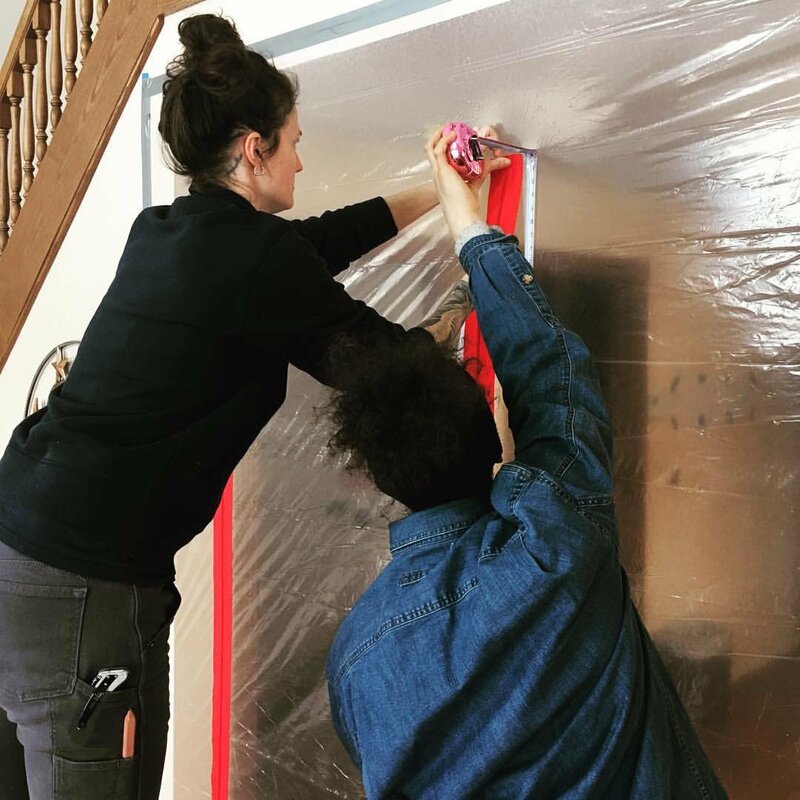 Team work in action - attaching a pair of self-adhesive ZipWall® Heavy Duty Zippers at a precise height to create a door in a dust barrier. Beautiful work Esso Build & Design of Barron County, WI! 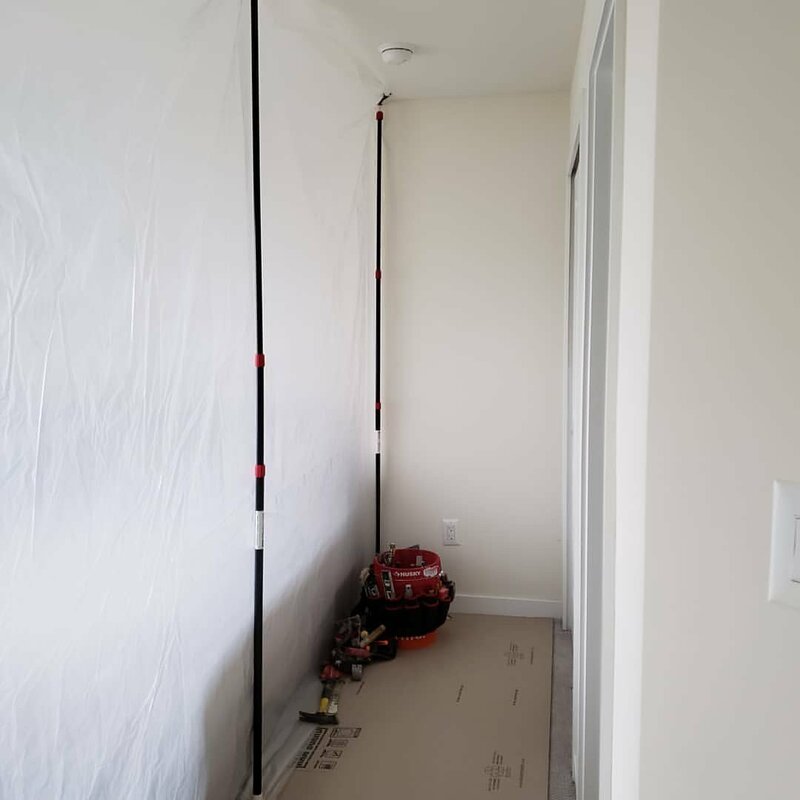 Take a look at this ZipWall® barrier set up by All Clear Plumbing & Drain Cleaning of Succasunna, NJ preparing an apartment for some floor demo to access the drain line. 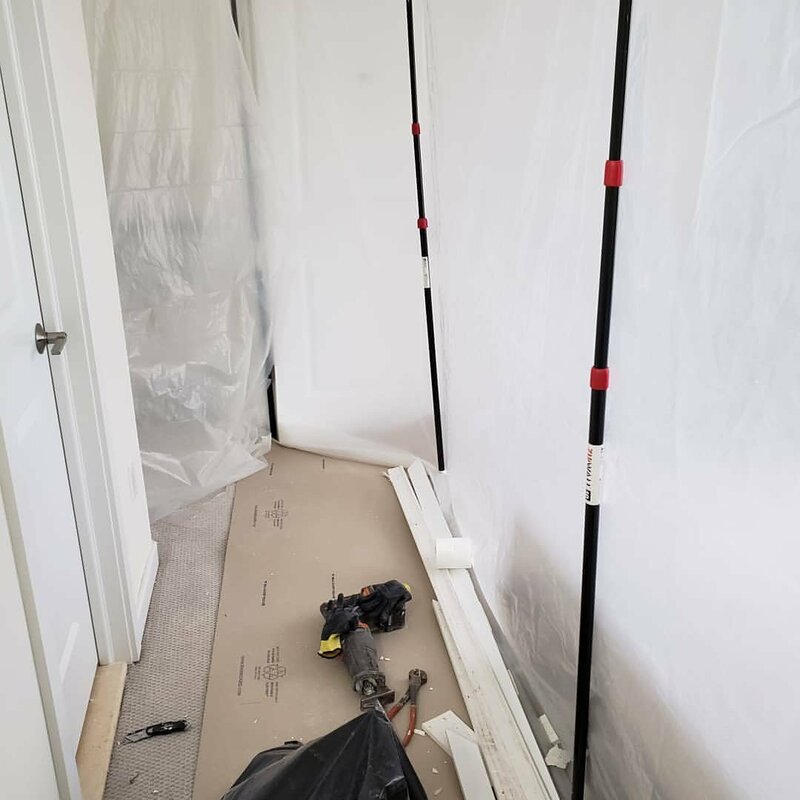 Check out these good looking ZipWall® barriers set up by @jsclean4u who says "Just thought I’d show a few project’s of containment put in place. 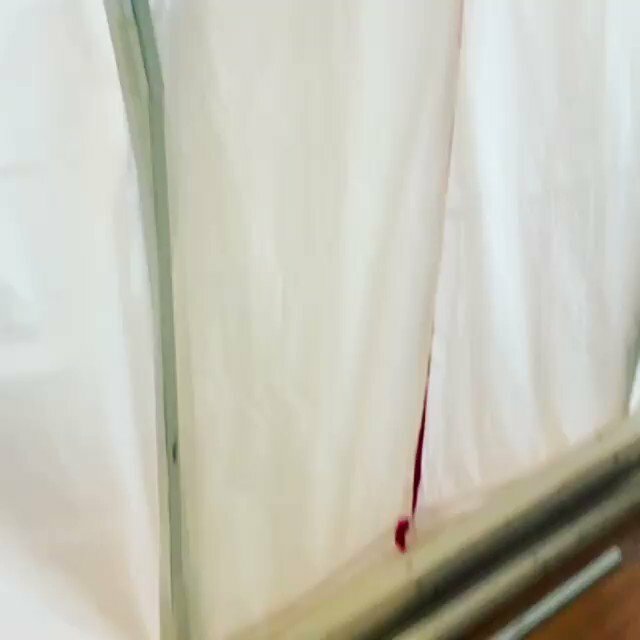 I love my zipwall’s and how they keep the good & the bad where they belong. Customer‘s love them as well." 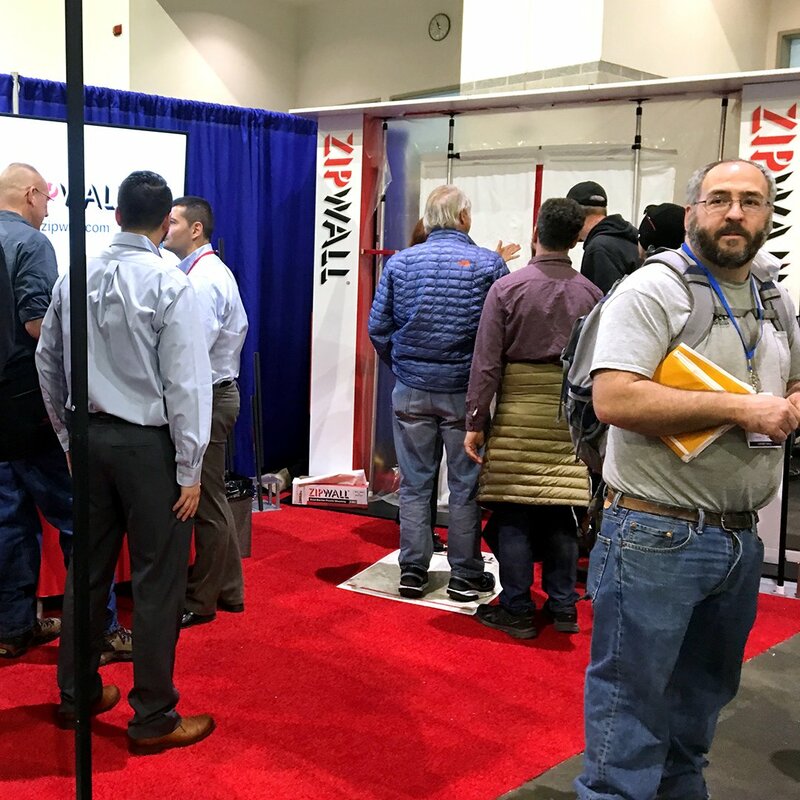 Stop by booth #802 @JLCLIVE in Providence – see the latest ZipWall® products, meet members of our team, sign up for promotions! Hope to see you there! 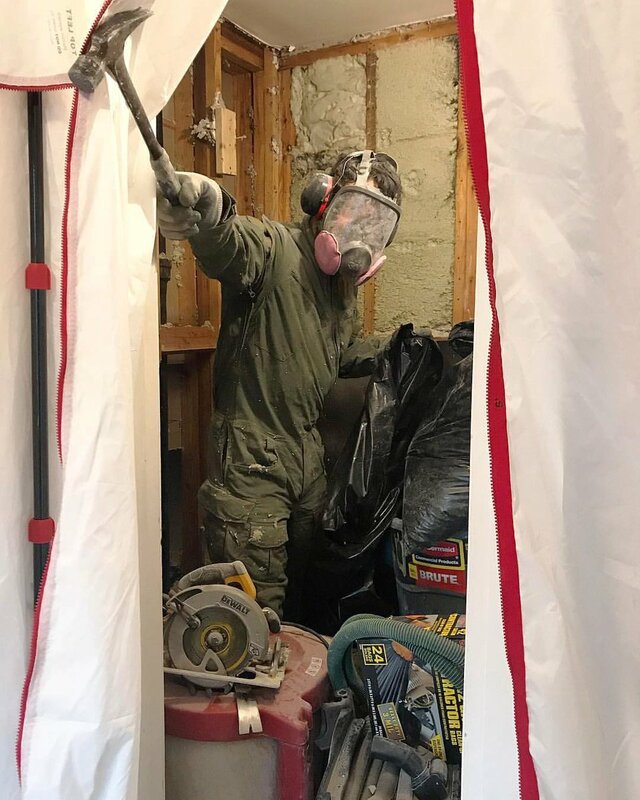 “Thank goodness for dust management systems (and a husband who pretty much never stops working).” Check out this beautiful page by a beautiful family transforming a beautiful house bit by bit @homeformation.